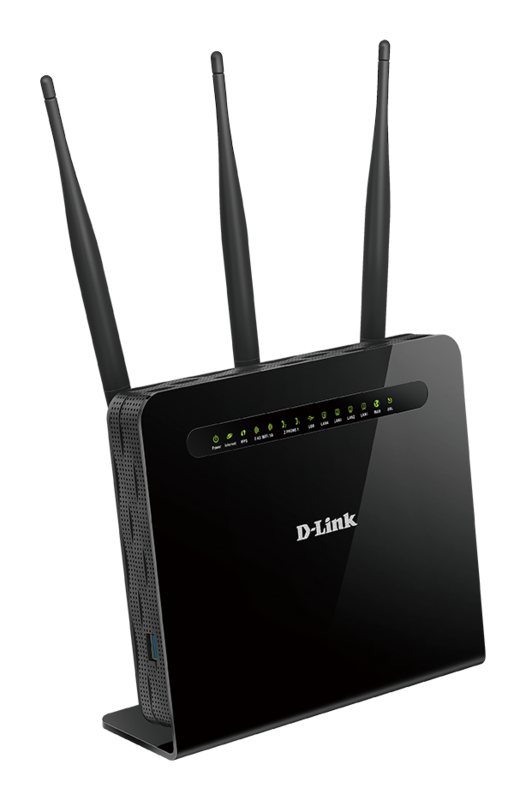 Save $200 on the D-Link 2800 modem (Normally $329.95) when bundled with any nbn plan. Pre-configured, simple & easy to connect! 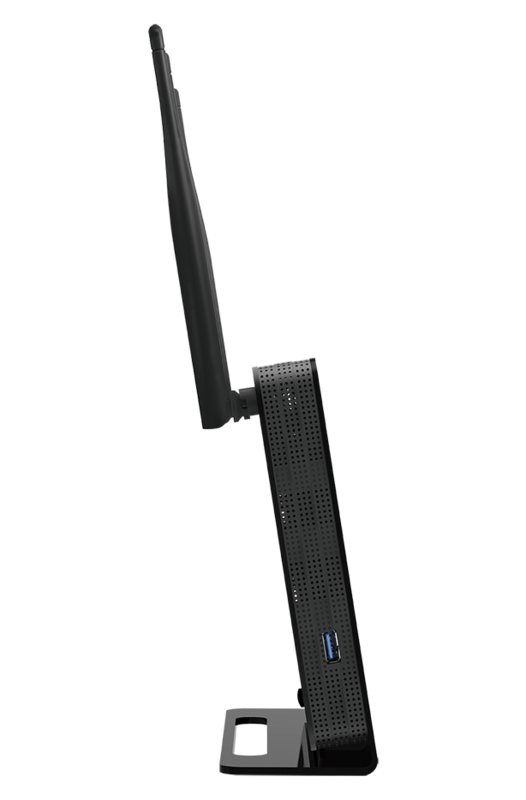 Pick your plan and add a modem when you’re signing up. 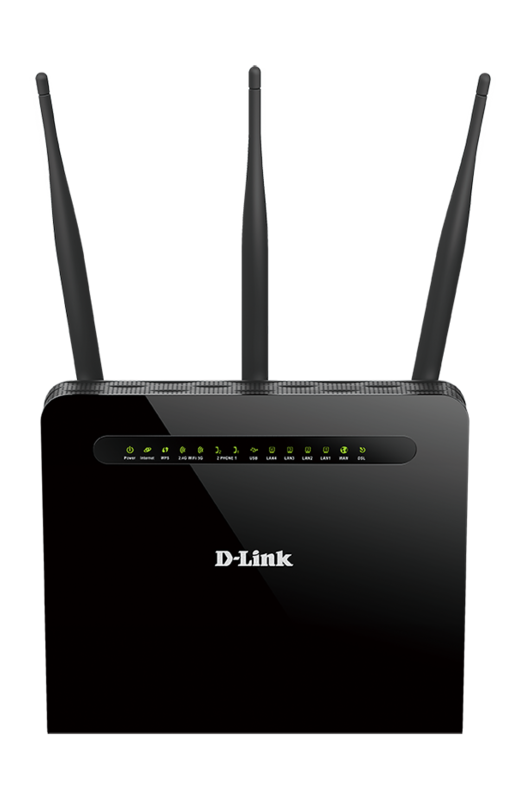 we’ll pre-configure your modem ready to plug and play, and send it direct to your place. 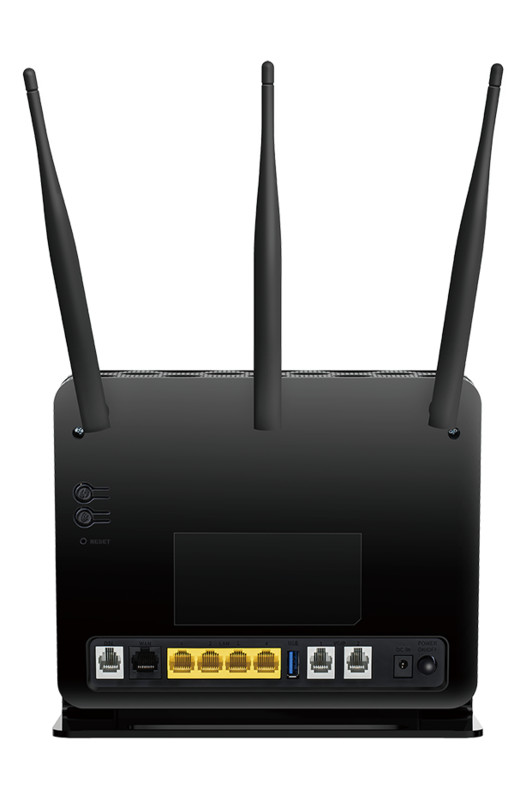 NOTE: To use the VoIP capability of this device, you will need to subscribe to a VoIP plan.